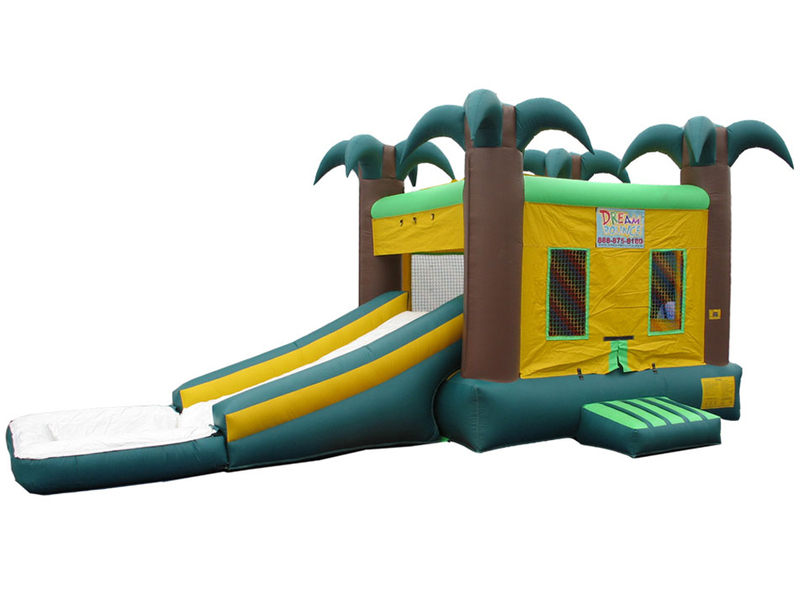 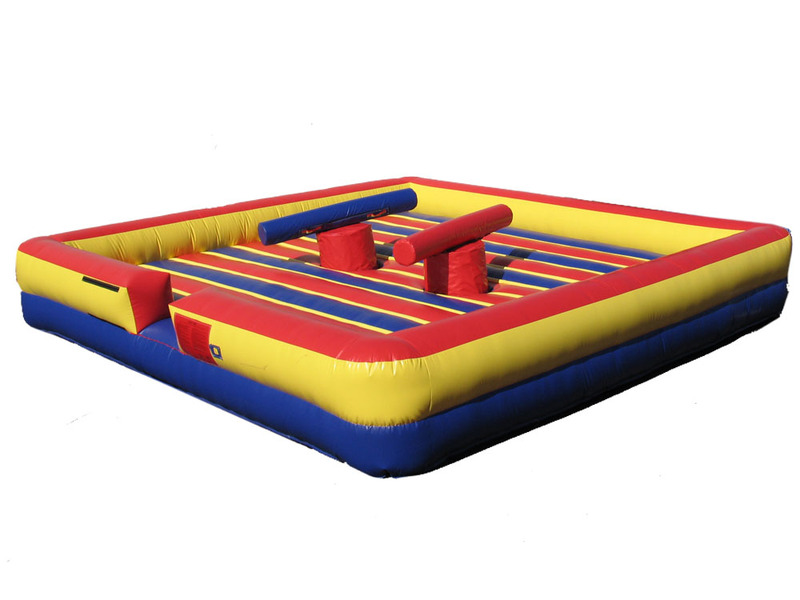 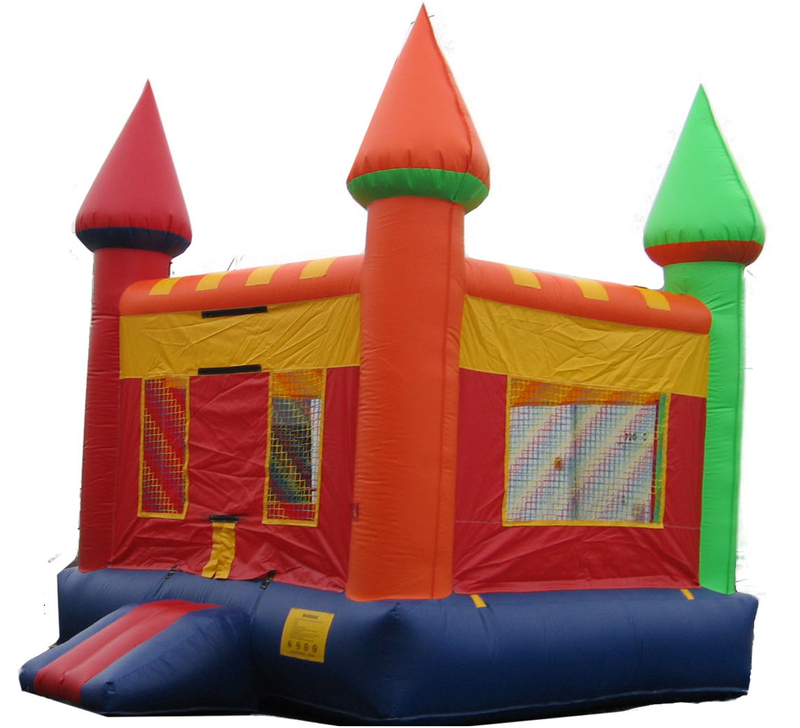 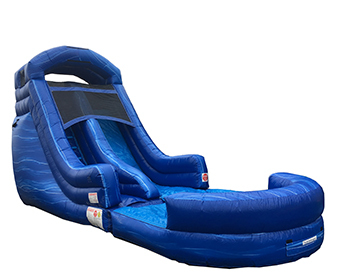 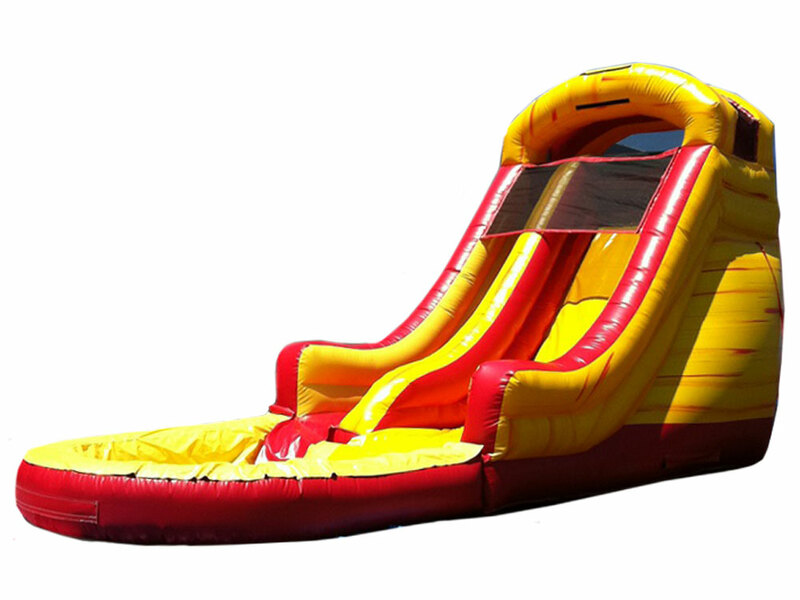 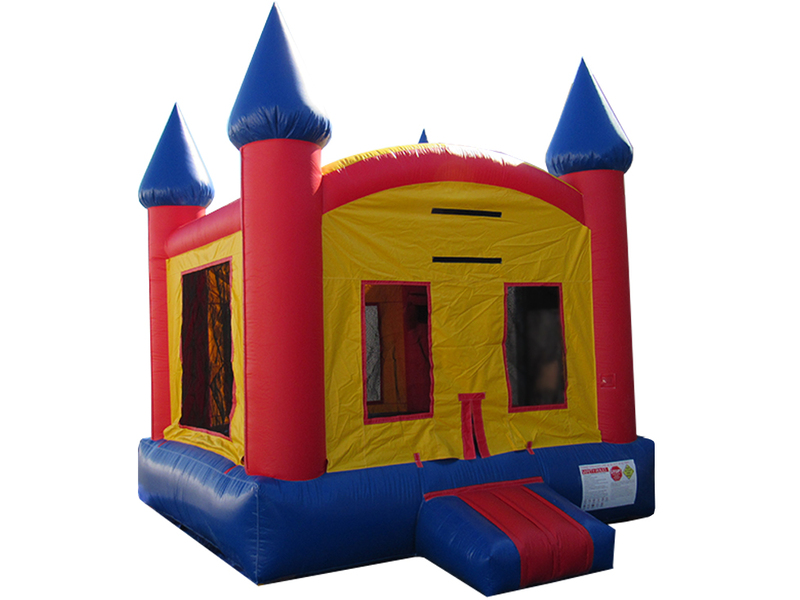 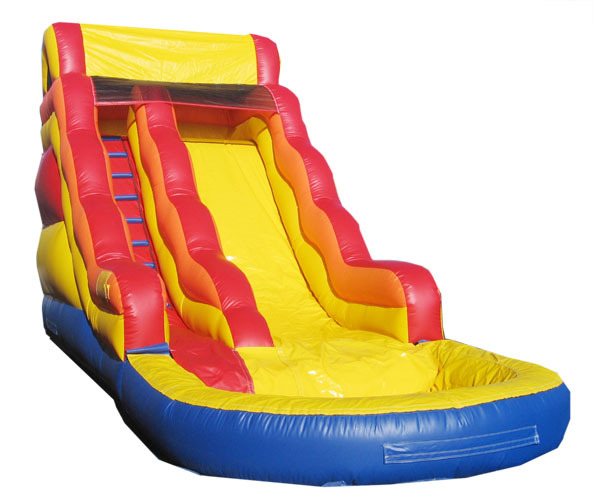 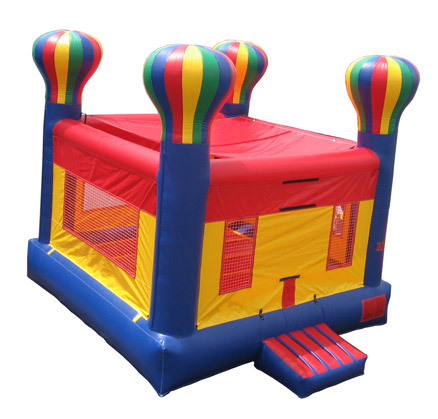 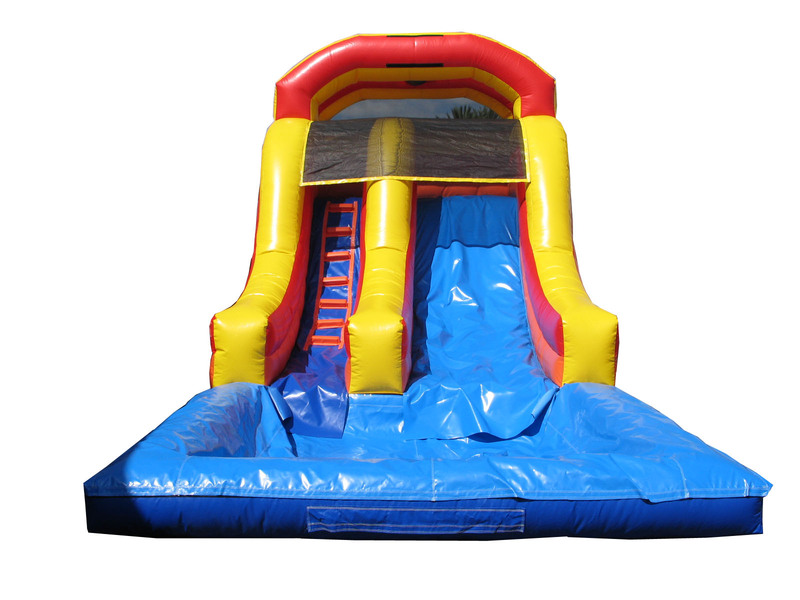 If you're looking to expand your inventory, Dream Bounce now sells new used party inflatables! 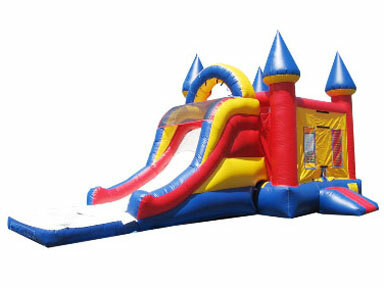 Our used inflatables are less than two years old, always thoroughly cleaned and inspected and in great condition! 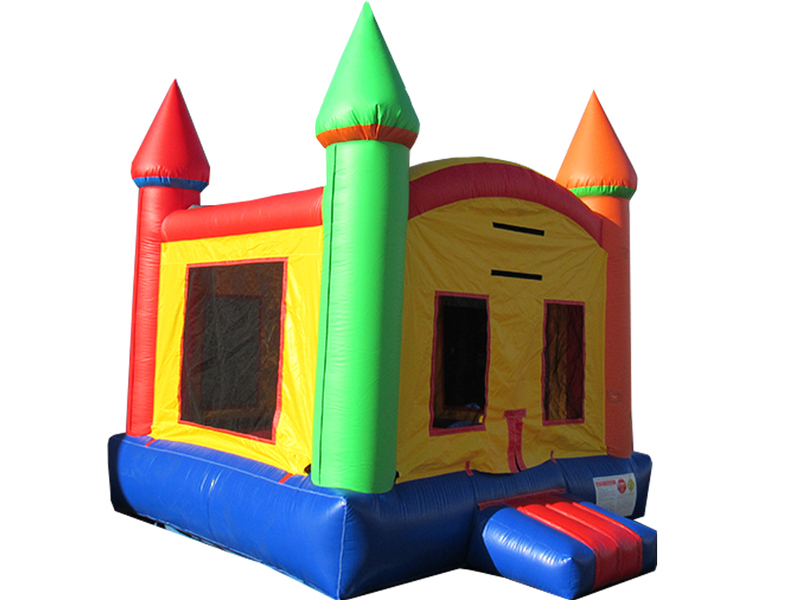 Check out our inventory listed below and sign up to receive future updates! 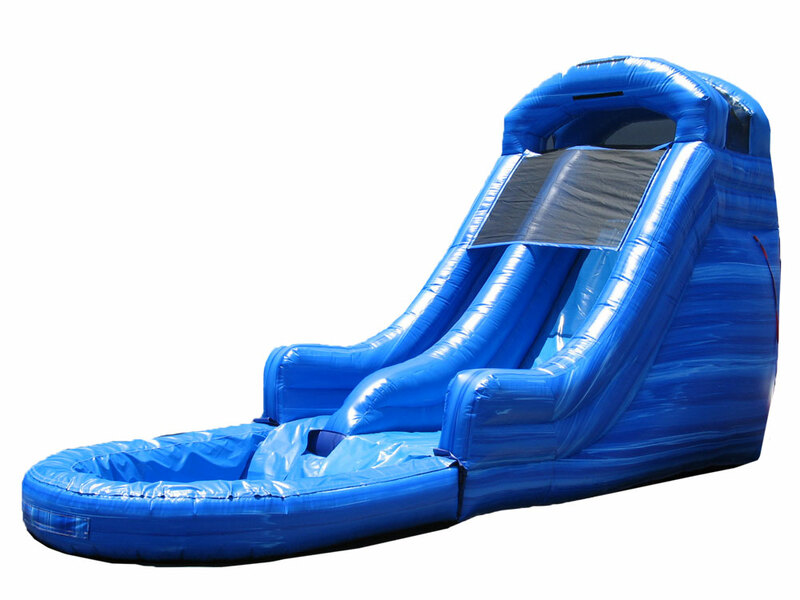 13' Wet & Dry Slide (WS80010) NEW! 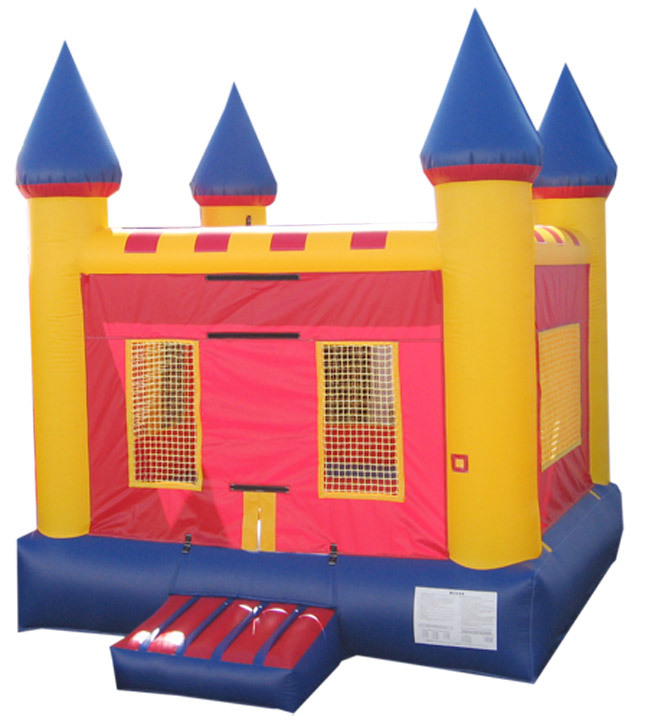 Primary Color Modular Castle (B1049) NEW! 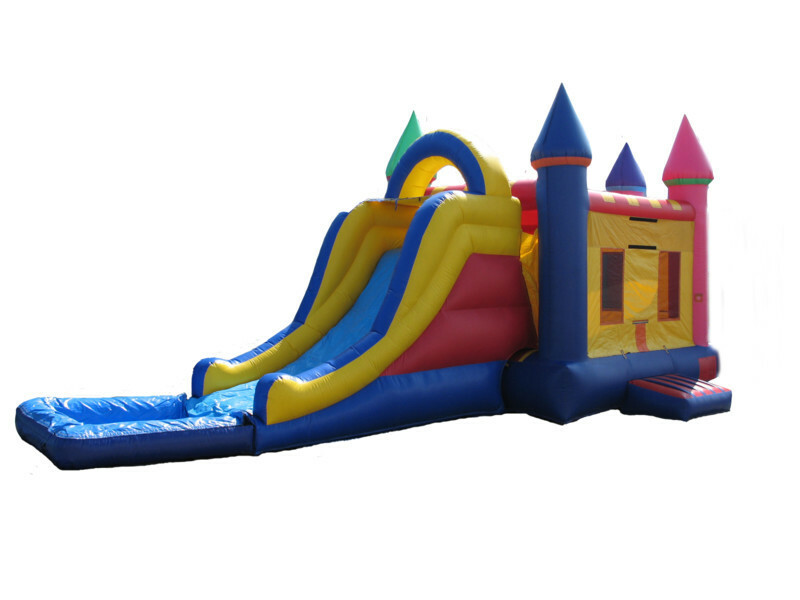 Multicolour Castle Arch Style (B1097) NEW! 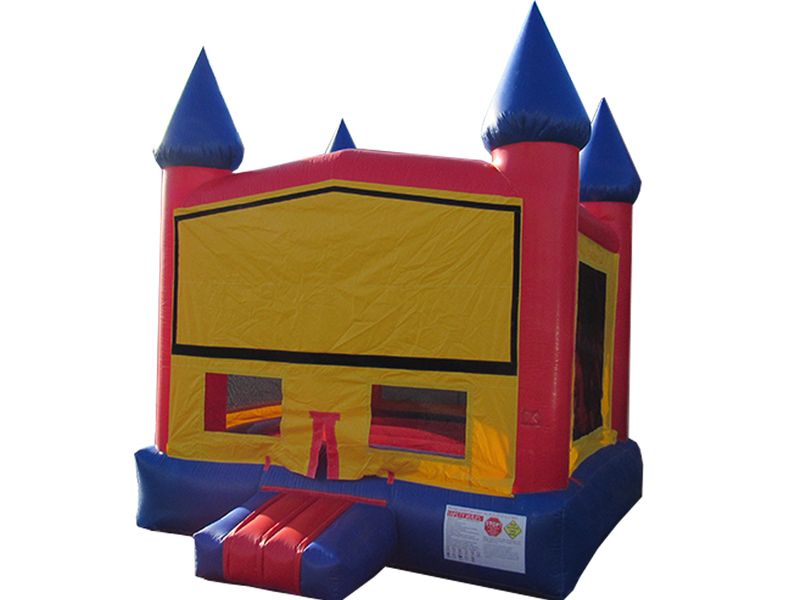 Primary Color Castle Arch Style (B1098) NEW! 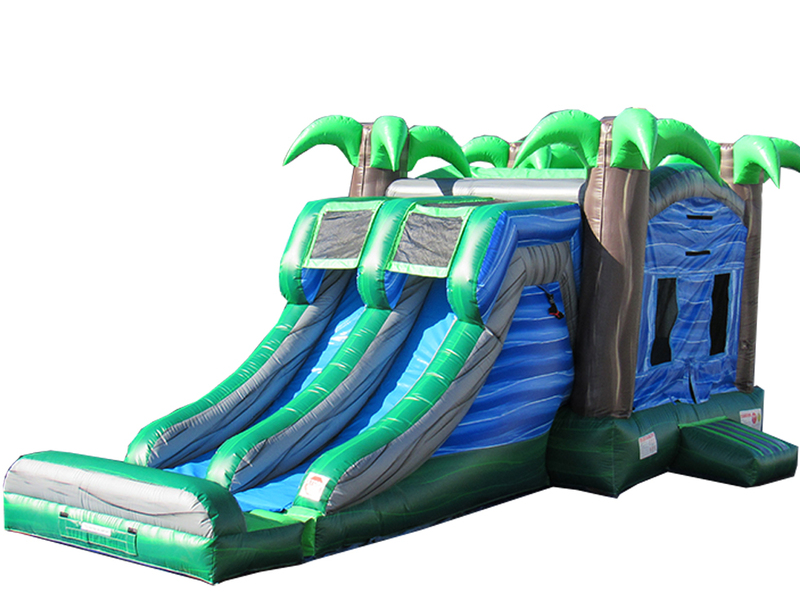 3.1 Tropical Marble Combo Double Line Dry (C10060) NEW! 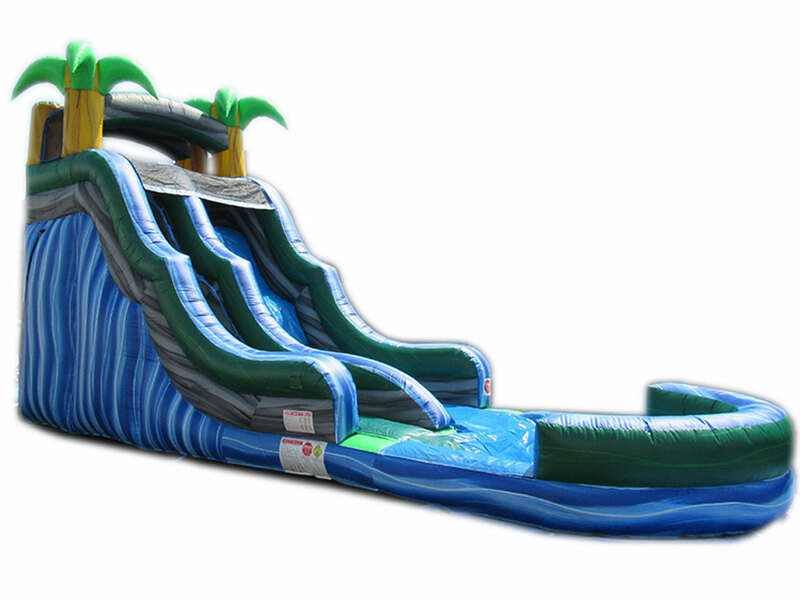 3.1 Tropical Marble Combo Double Line Wet (C10050) NEW! 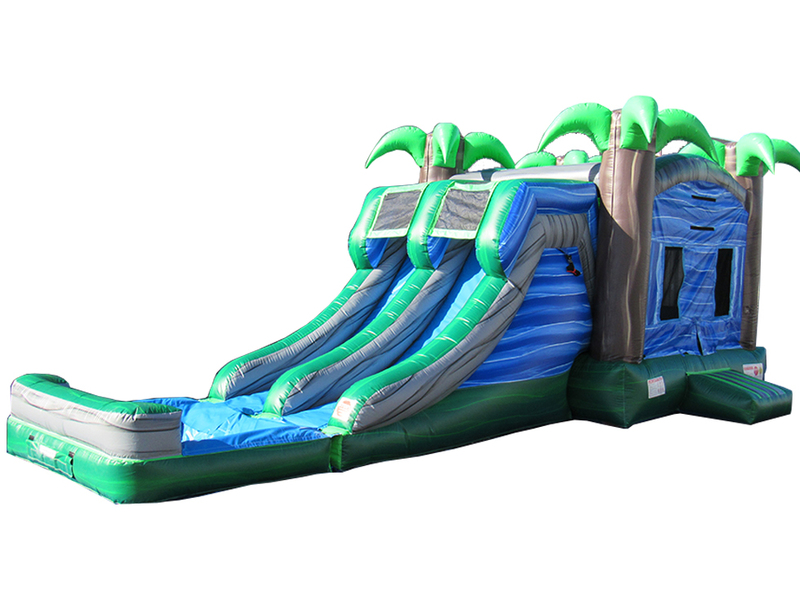 18' Tropical Water Slide (WS80011-18) NEW! 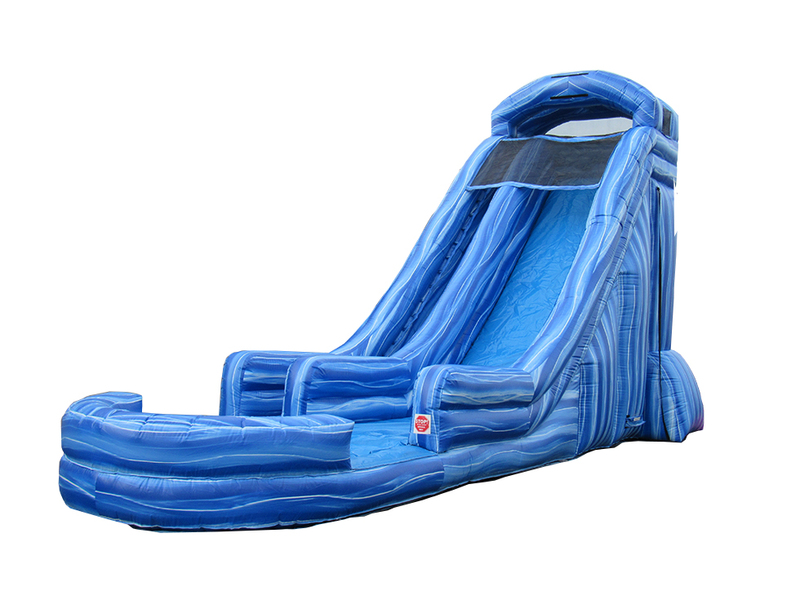 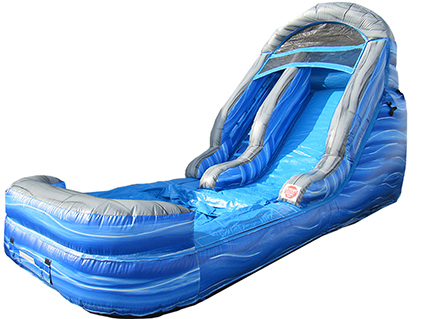 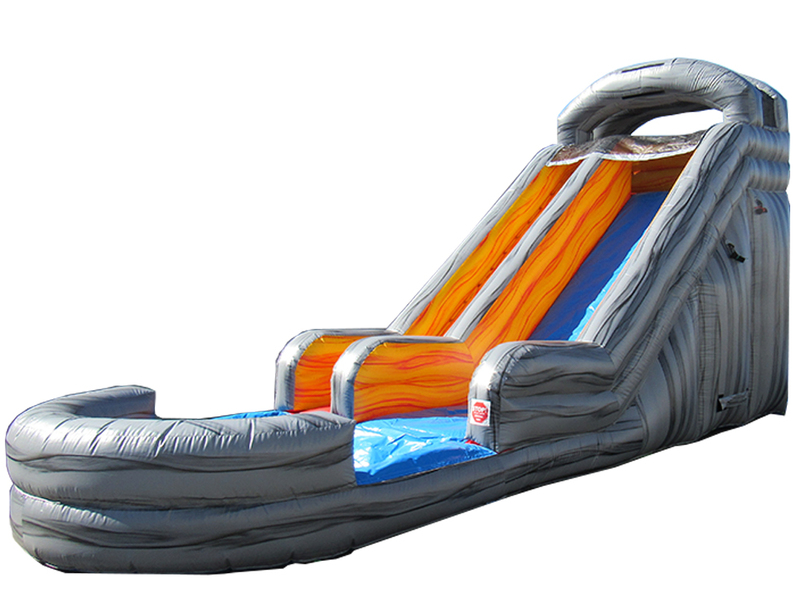 18' Volcano Water Slide (80033-W) NEW! 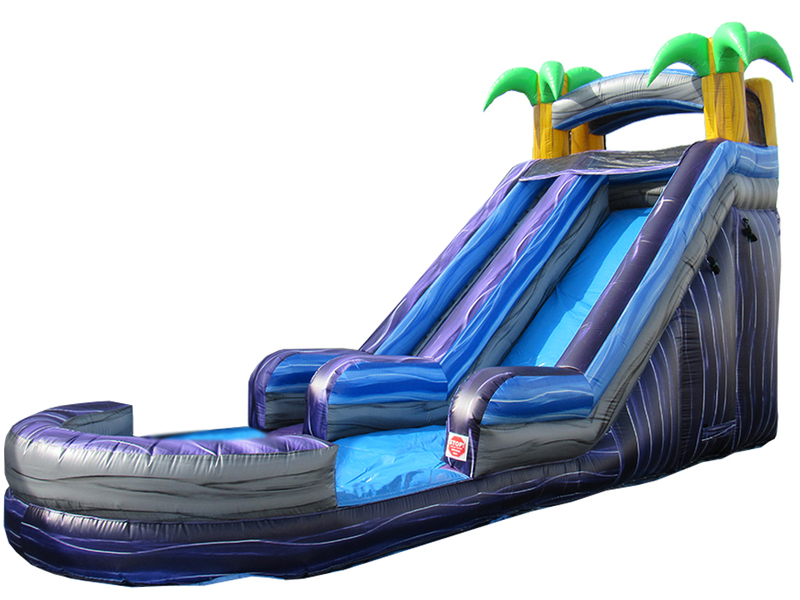 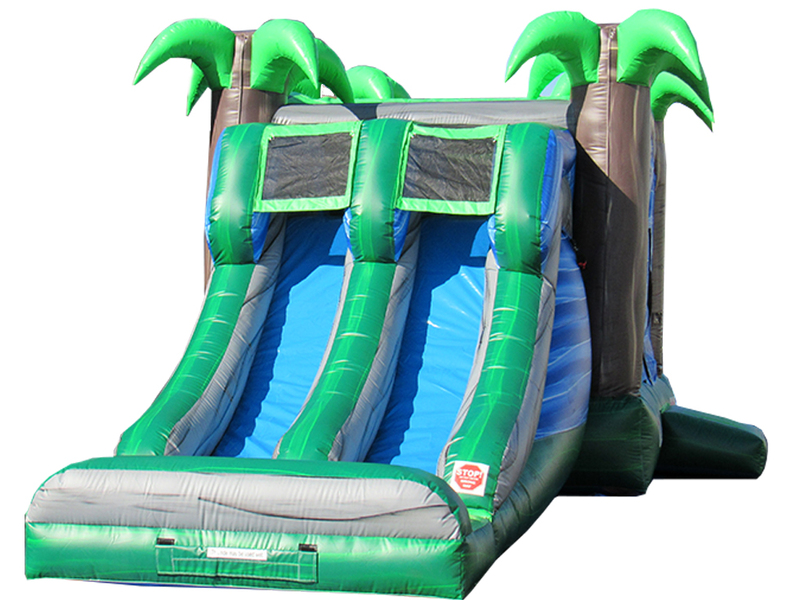 22' Tropical Water Slide (WS80012) NEW! 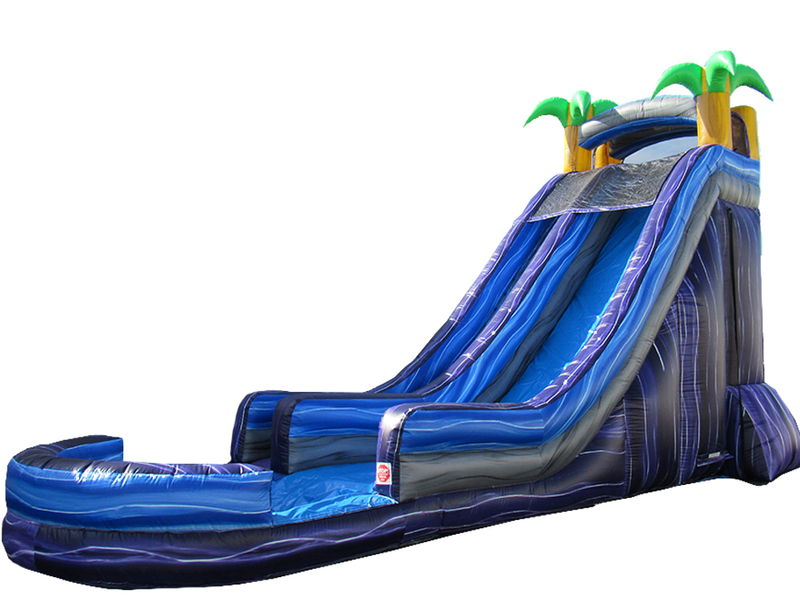 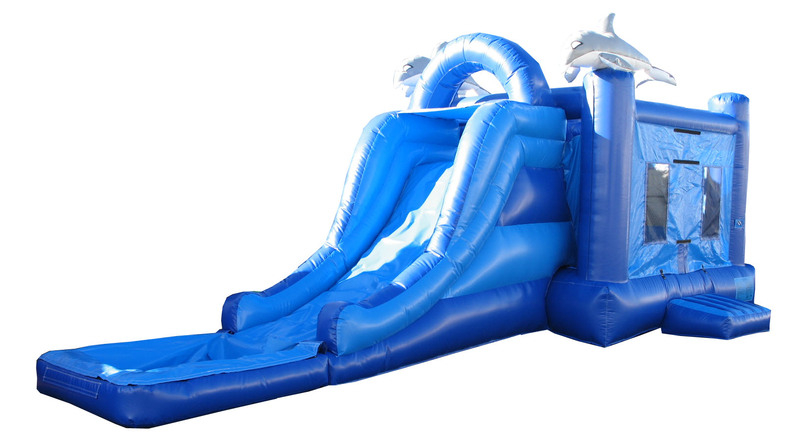 22’ Blue Marble Water Slide (WS80022) NEW!